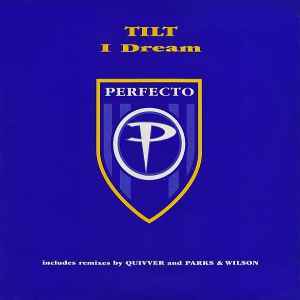 'I Dream' is an epic track that is typical of the trance sounds being released during the mid 1990s. The 'Casa De Angeles' mix takes you on a journey in the truly excellent Tilt style. Absolutely superb, and pretty timeless in my view.